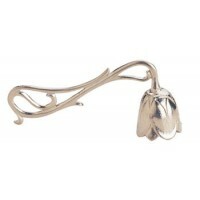 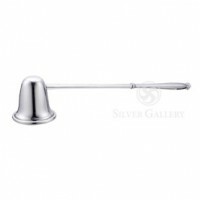 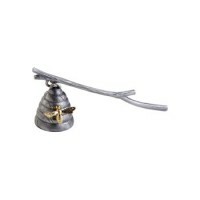 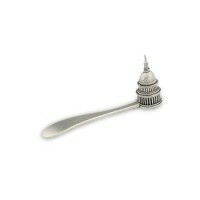 Candle Snuffers from The Silver Gallery range from classic to whimsical. 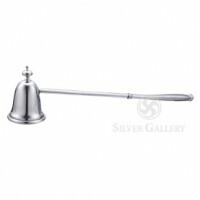 These functional candle snuffers make attractive personal purchases or gifts. 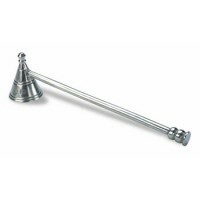 Why put up with smoking wick odor or pinch the wick with moistened thumb and finger when extinguishing candles and eliminating smoky odors can be accomplished quickly and easily with one of these candle snuffers? 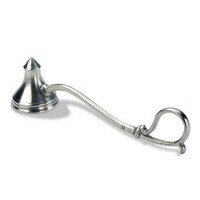 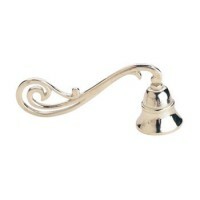 Boardman Pewter Plain Cup Candle Snuffer - 9"